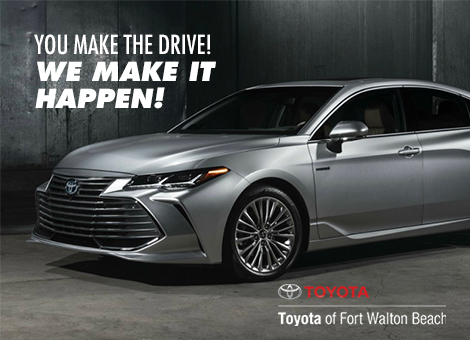 The new 2019 Toyota Camry has a lot of flowing lines all through its solid body that makes it a show when you are navigating the Fort Walton Beach area. 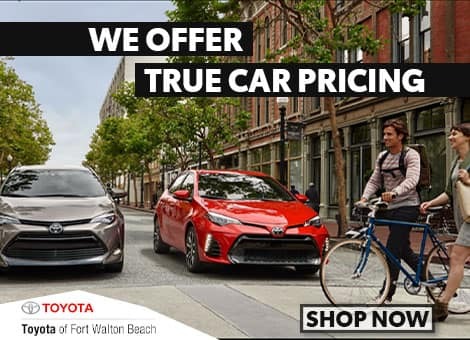 When you need to see a dynamic front grille with an active configuration, visit Toyota of Fort Walton Beach. The all-new Toyota Camry carries a lot of innovative features to your driveway. 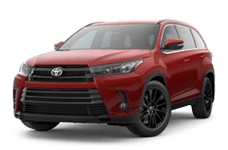 There are many innovations inside the Camry that drivers can appreciate, including the new 2.5L 4-chamber motor and intensified V6 engine choice, the 8" interactive media touch-screen, and a 10" Head-Up Display. 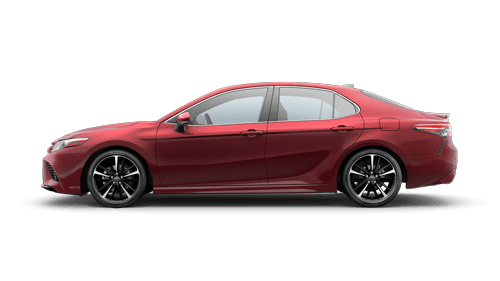 Tour our dealership and access additional Camry information. We are always available to Florida drivers. We know that a driver like you will appreciate the power of an independent MacPherson strut front suspension. The new Camry also extends an 8-speed programmed transmission with a 3-mode drive select! The new Camry offers more than your average sedan. The Camry does come with the complementary and marvelous maintenance plan, ToyotaCare. 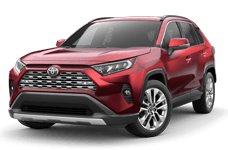 ToyotaCare is a free plan that gives drivers standard care and roadside maintenance for either two years or 25,000 miles. Drivers who buy or lease the Camry have access to ToyotaCare. We invite you to schedule a test drive with our dealership in Fort Walton Beach, FL to learn more today.